Need a new boiler in Kennington? Get FREE no-obligation quotes now! 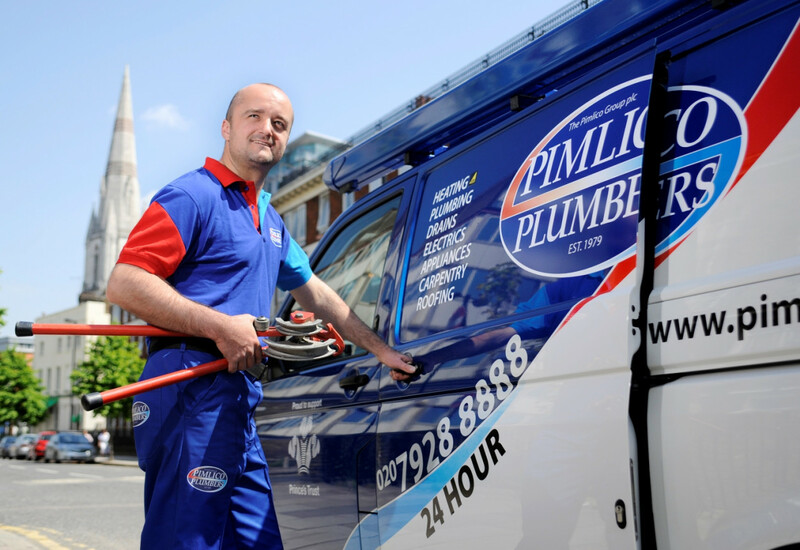 Pimlico Plumbers are Gas Safe registered heating engineers who supply and install gas boilers. 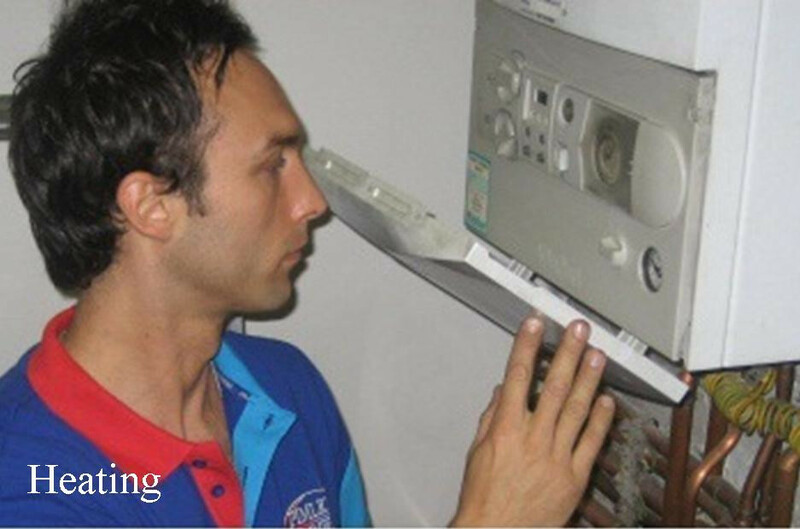 For similar replacement boiler companies in this area please visit the Kennington boiler page. 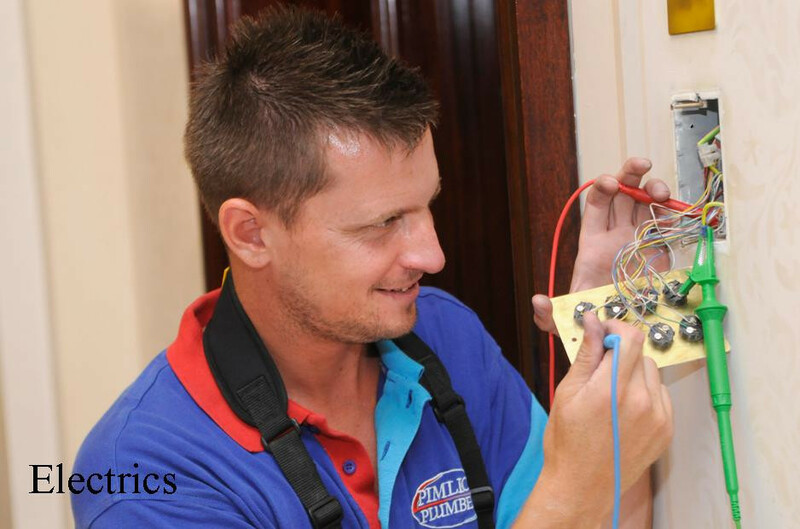 We have been established for over 30 years and with over 140 engineers, and 42 office personnel. 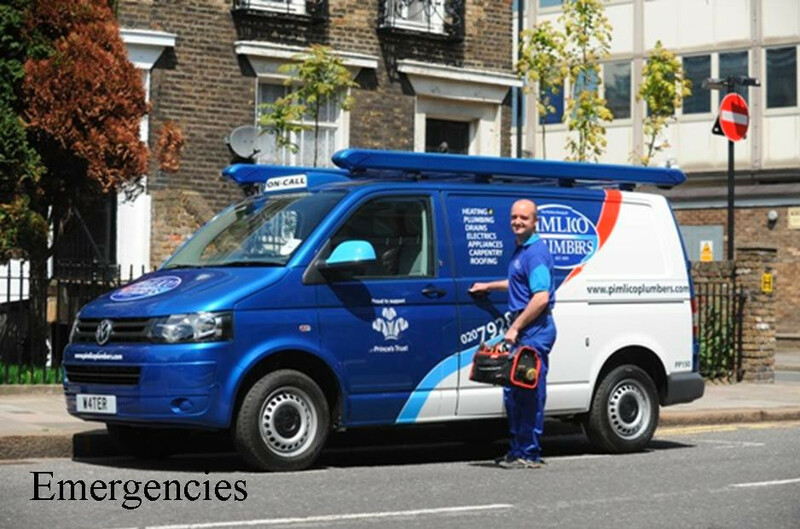 We are the largest independent service company within the M25 and, by virtue of size and efficiency, can provide unparalleled response time and quality service anywhere in London. We are always Polite, Prompt, and Punctual. 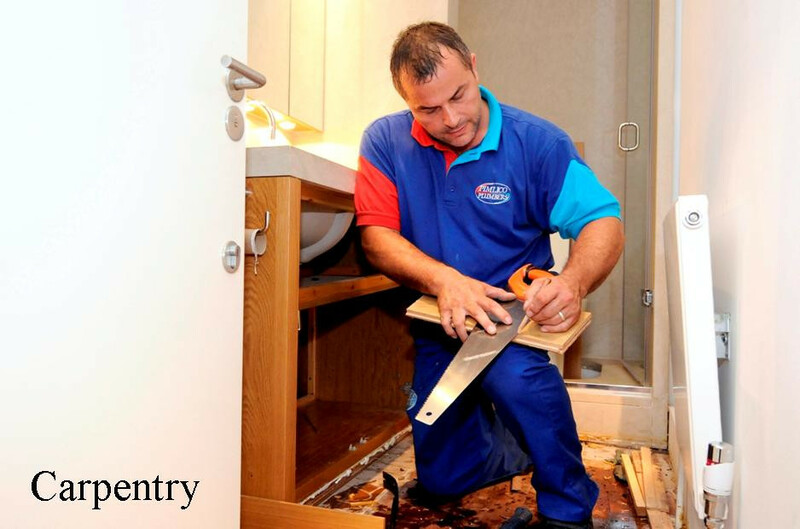 The quality and service provided by Pimlico Plumbers does not mean higher charges. In a recent survey the company's transparent pricing structure was very much `middle of the road', and when combined with our comprehensive back up service and guarantee, our charges are very competitive and value for money.